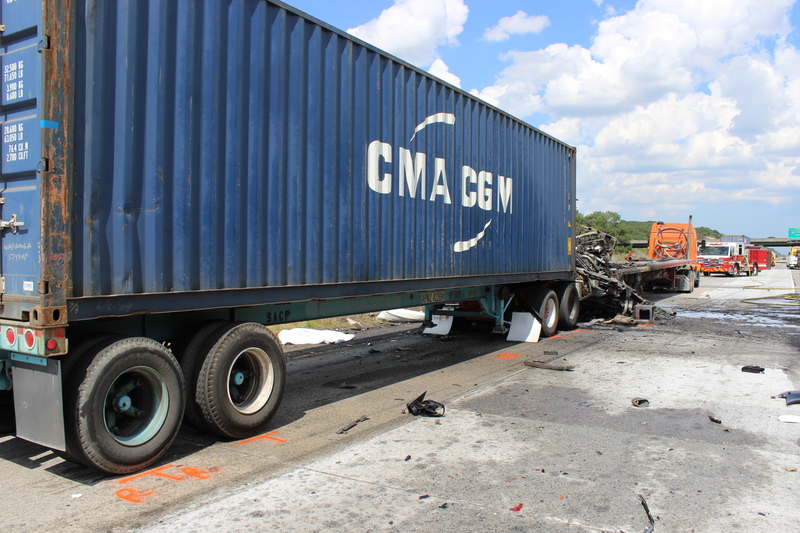 Truck driver fatigue is one of the most common cause of catastrophic trucking crashes that I see in my law practice. Many times we have combed through the paper logs maintained by truck drivers, sometimes referred to as “comic books,” and meticulously compared them to other records generated in the course of a cross-country trip. Time and again we have found that the trucker, pushed by employers and shippers to make impossible delivery schedules, had hardly slept for days before crashing into our clients. 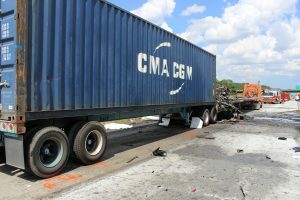 One truck driver who had run over a family vehicle, confronted by dissection of the evidence, admitted that he had been driving 20 of the previous 24 hours then broke down and cried over the child he had killed. A solution that has been promoted for years is to require Electronic On-Board Recorders (EOBR) that are at least more difficult to falsify than handwritten paper logs. 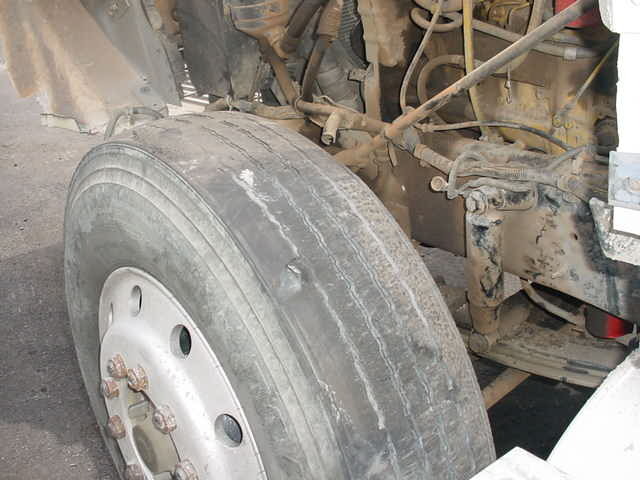 Major trucking companies and the American Trucking Associations support the EOBR requirement, which they say will help them enforce anti-fatigue rules. But independent truckers, represented by the Owner-Operator Independent Drivers Association, say the mandate would impose unfair costs on drivers who own their own rigs. Last week in Congress, the House sent conflicting messages to the trucking industry. On Friday, the House adopted both a highway bill conference report that mandates electronic data recorders in trucks and an amendment to a spending bill that would bar the Transportation Department from spending money to implement the requirement. The conference report on the surface transportation reauthorization (HR 4348), adopted in both chambers on Friday, included Senate language requiring the devices. The agreement was adopted in the House by a vote of 373-52. After opponents in the House failed to get the provision stripped from the agreement, Rep. Jeff Landry, R-La., offered an amendment to the fiscal 2013 Transportation-HUD spending bill (HR 5972) that would disallow any Transportation Department expenditures supporting the recorder mandate. The amendment – which would block any expenditures on rules to require global position tracking, event-data recorders or electronic on-board recording devices on passenger vehicles or commercial trucks – was adopted by voice vote. The appropriations bill passed, 261-163. Having watched the ongoing struggle about trucking hours of service rules and their enforcement over the years, I make no bold predictions about any definitive action. Meanwhile, efforts to update the trucking insurance requirements, which have not been adjusted for inflation in over 30 years, remain stalled.